whether you belong to modern India or 20th century of India, Premchand is not a new name to our generation too. 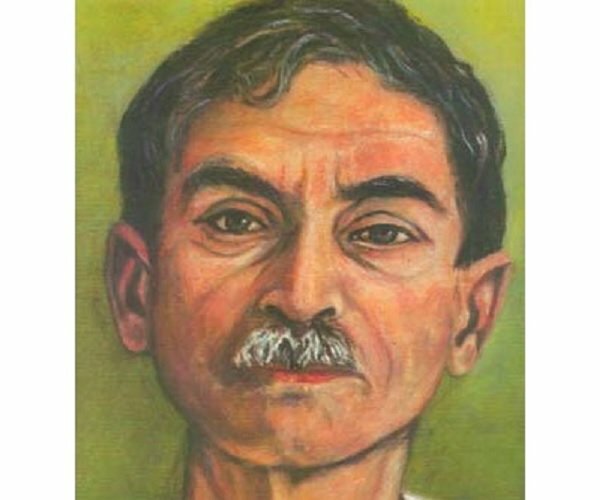 Munshi Premchand whose real name is Dhanpat Rai Srivastav was born in a bhrahmin family in Banaras. I am sure my generation must have heard his name in your early school education. Munshi premchabd was the most celebrated Hindi novelist of former India. Premchand wrote about dozen of novels & 258 of short stories which bought him success after his death. Munshi Premchand is a writer of India from British ruling time. Godaan, Gaban and Nirmala are some of his hit stories among readers. Munshi Premchand completed number of meaningful novels in short span of time of his 56 years of age. Indian Doordarshan television produced most of his famous stories as Tv series on the channel. Now, we have this opportunity to watch them on YouTube. when we look at that era of life where there was peace but more of domestic struggle in the life of women. I heard about this very famous novel of Munshi Premchand “Nirmala” from My mother and sister. Nirmala is a painful story of a young woman from early 20th century who suffered with brutal reality of dowry & was married to a man of his father’s age. The houses, the lifestyle and the expressions of this series by Doordarshan is no less than a luxury in today’s life. Novel Nirmala portrays the miseries of women faced in that time when a woman was considered as a thing of shelf. Her education was exempted & kept as a house wife for taking care of three step-sons. Watch out this series of Nirmala Online on YouTube. Watch Bollywood HD Movies online. These stories express the deep thinking Munshi Premchand possessed. Munshi premchand ji was a great man with high values who married a child widow & face the social criticism.